“The truth is like a lion. You do not have to defend it. I take this to mean that fact will prevail in the face of falsehood. There are many falsehoods out there at the moment in relation to the Labour Party; allegations of sexism and anti Semitism to name but two. Sexism and anti Semitism are things I’m not aware of within the party. Don’t get me wrong … I’m not for one minute saying that are not incidences of sexism or anti Semitism just not to the extent that certain individuals or organisations say there are. Let’s look at anti Semitism. I’m sure if I asked any of you what anti Semitism was you’d reply with … hatred towards jews. 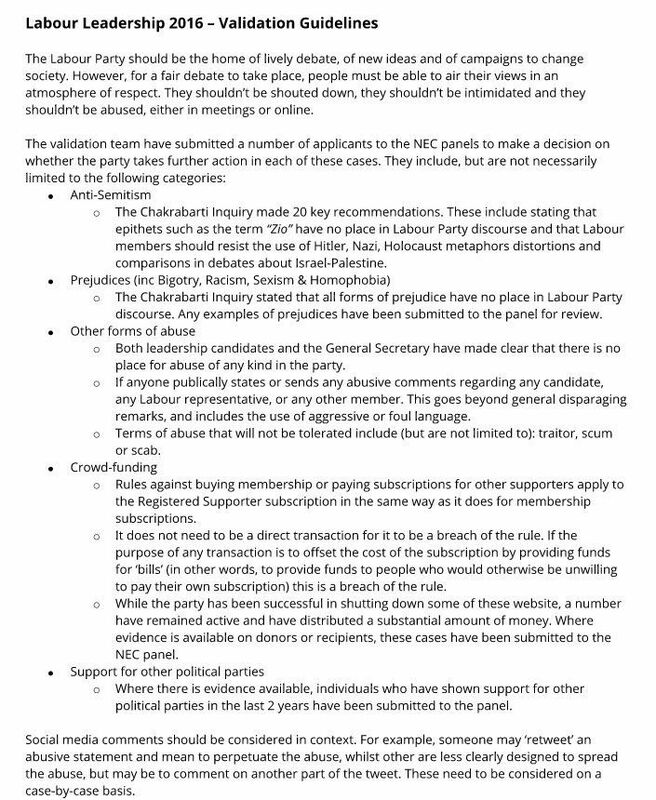 Imagine if you were an organisation set up to combat anti Semitism like for example a charity. You’d have to show your donors (or the Government if you received funding from them) that anti Semitism was rife and on the rise, otherwise you would not be able to justify your existence would you. Generally speaking these organisations are supportive of the Israeli government. Jeremy Corbyn however is a supporter of Palestinian rights but that does not make him anti Semitic. 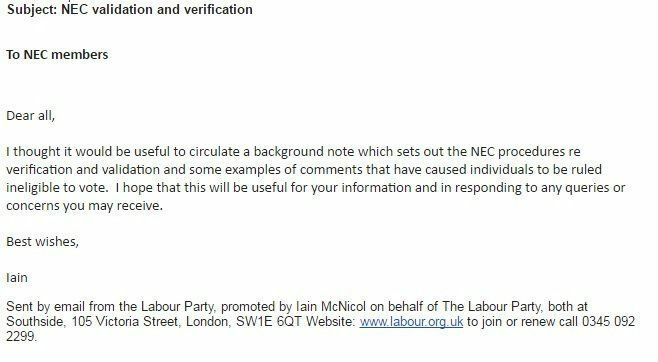 Some people within charitable organisations set up mainly to deal with anti Semitism, appear to be of the opinion that Corbyns support of Palestine DOES make him anti Semitic. Those of you who have read thus far will notice that I am choosing my words carefully and I am not naming the organisations. This is because my spidey senses were aroused by some of the things I have read and seen in the main stream media and some right wing publications as well as on twitter and Facebook. So much so in fact, that I decided to carry out my own investigation into these organisations. I have barely scratched the surface and have found information that causes me deep concern. I am currently corresponding with the Charity Commission, the Metropolitan Police, the Information Commissioners office, the Home Office and HM Revenue and Customs. I can’t post anything on here at the moment because I don’t have the full facts and it would be wrong of me to post anything on here without that. Once all the information is to hand, I will provide an update. Have you heard of the private firm Carillion? Possibly … it’s a firm that runs most of Britain’s public sector. The firms troubles began last summer, after it issued a shock profit warning, prompting a 90pc plunge in its share price, but concerns have spiralled recently amid suggestions it needs £300m of funding by the end of this month. Carillion presented a business plan to banks including Barclays, HSBC and Santander on Wednesday, hoping to agree a refinancing deal. However, it is understood that the banks said the status quo at Carillion was no longer sustainable, rejecting the initial plan and calling for the Government to step in given it is a major source of cash flow for it. In a bid to save the company from falling into administration and to protect its pensioners, a crunch meeting was held between Carillion, the Government and pension bodies, including the Pension Regulator and Pension Protection Fund, on Friday. The thing is with all these private companies that have their tentacles so firmly entrenched in the public sector is that they are answerable to their shareholders and have to pay out dividends to them. This if course is something that NEVER happens in a public sector organisations in which no private firm is involved. On the face of it, these private firms look as if they’re offering value for money … but it’s unsustainable because of the involvement of the dividend payments. So there is now a real possibility that with Carillion on the verge of collapse, this government so enamoured of private sector contracts for public sector services, will have to bail them out … with taxpayers money of course. The Tory mantra of private sector good, public sector bad (with apologies to George Orwell) isn’t looking so attractive now. The consequence of bailing out this firm will be a reduction in the public services in which Carillion are involved. Chris Grayling gave part of £1.4b HS2 contract to troubled Carillion despite their huge debts.